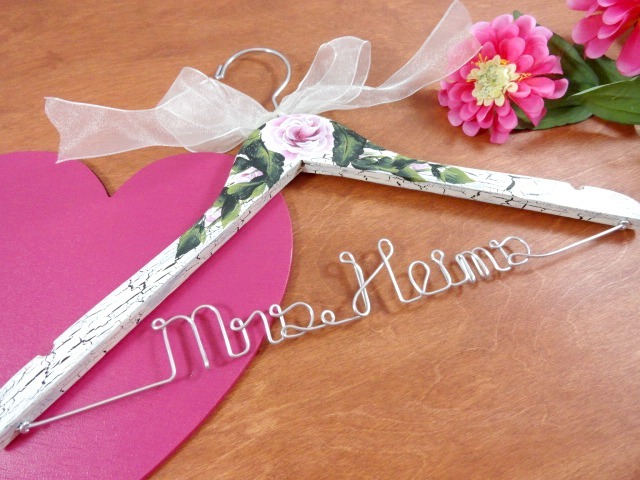 AMY'S ORIGINAL BRIDAL HANGERS: Here Comes the Bride! Are you planning for your big day? Do you want your day to be filled with lots of rustic items? That really seems to be a trend right now. 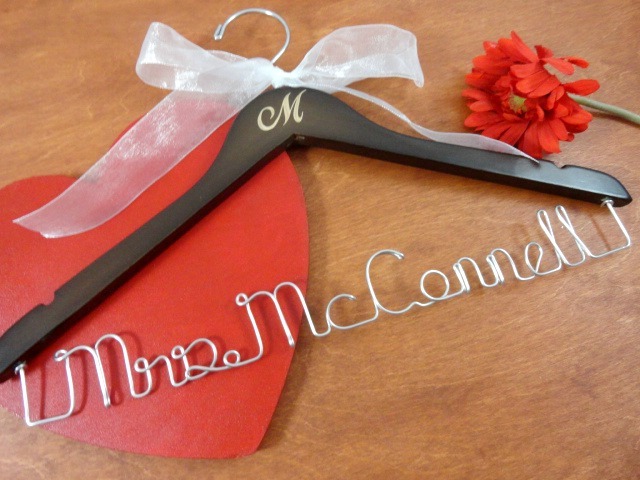 I just put together a nice Etsy Treasury with a lot of fun items for your special day. 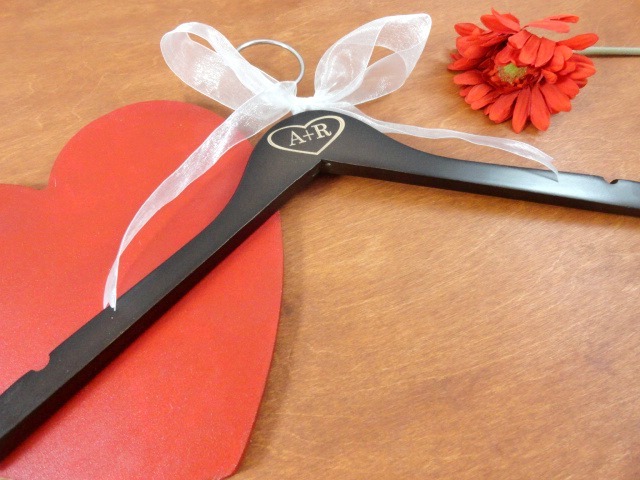 There are so many ways to collect the gift cards for your wedding. Many use birdcages, memory boxes, and now this handmade box. It appears to be created with wood and chicken wire. A lovely bow is attached to soften it up. Candles are a lovely way to add warmth to an event. 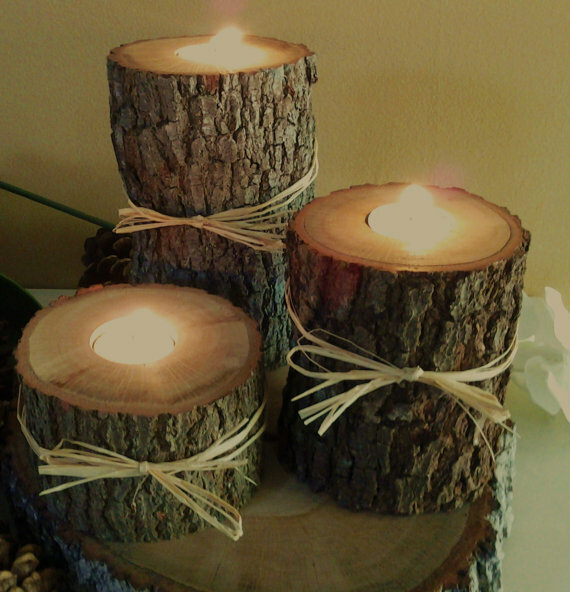 These cute logs with the flameless tealights, are a neat twist to the ordinary glass candle holders. 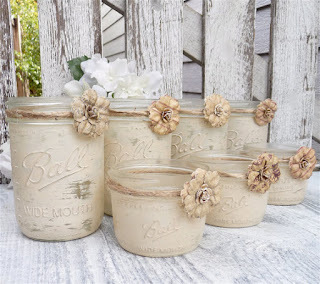 This is a wonderful way to add to your rustic decor for your reception. 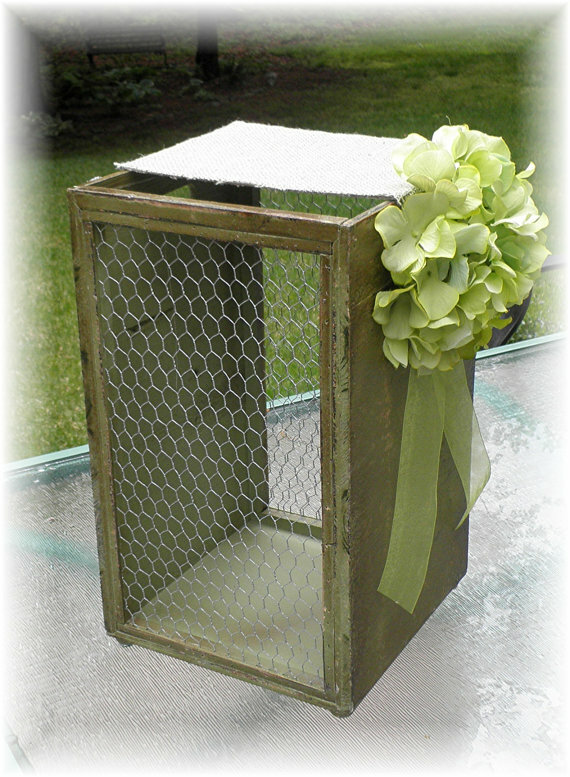 If you would like to view the rest of the treasury, please click here: Here Comes the Bride Treasury .